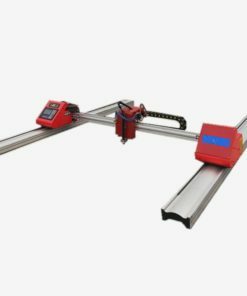 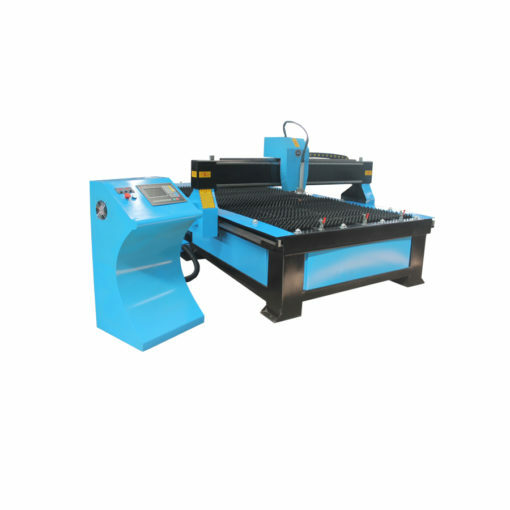 piece automatically to ensure high accuracy cutting. 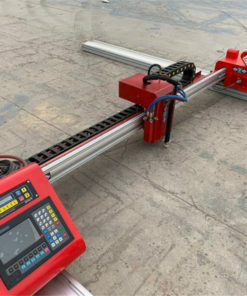 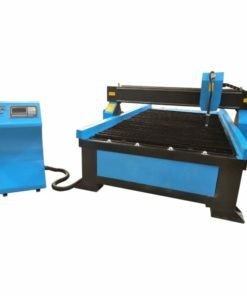 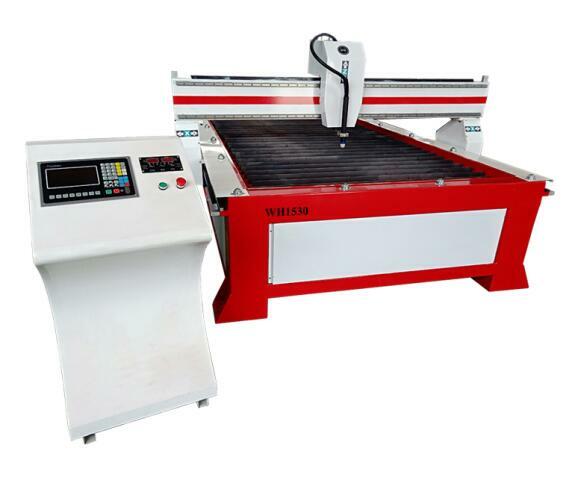 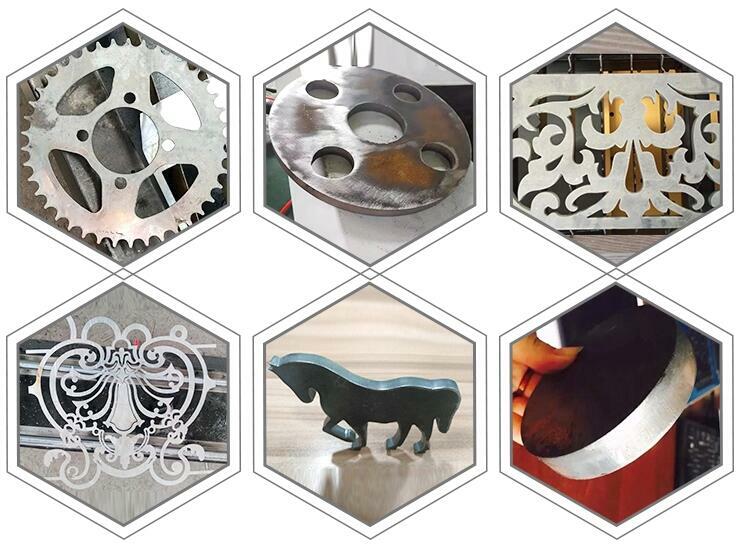 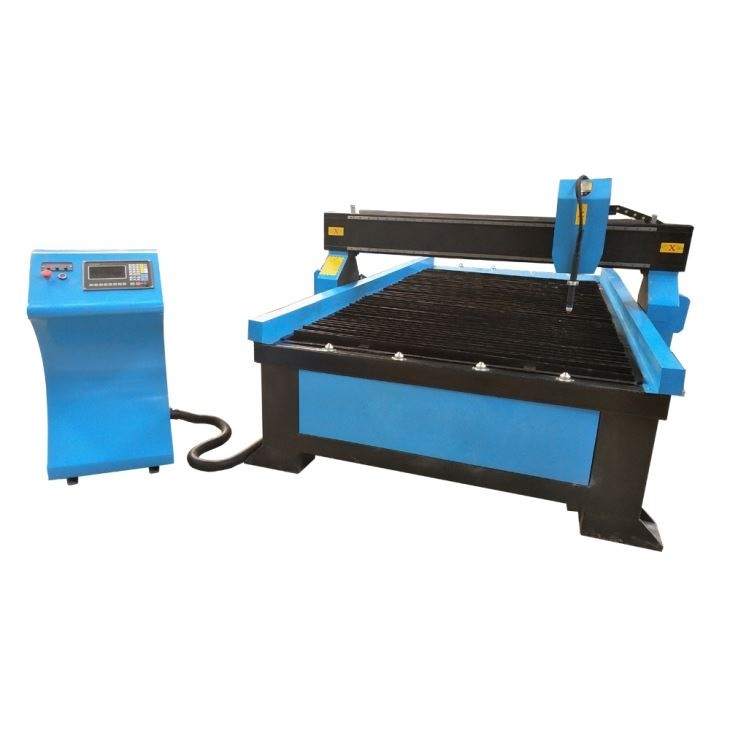 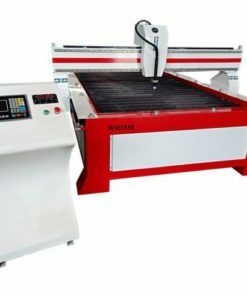 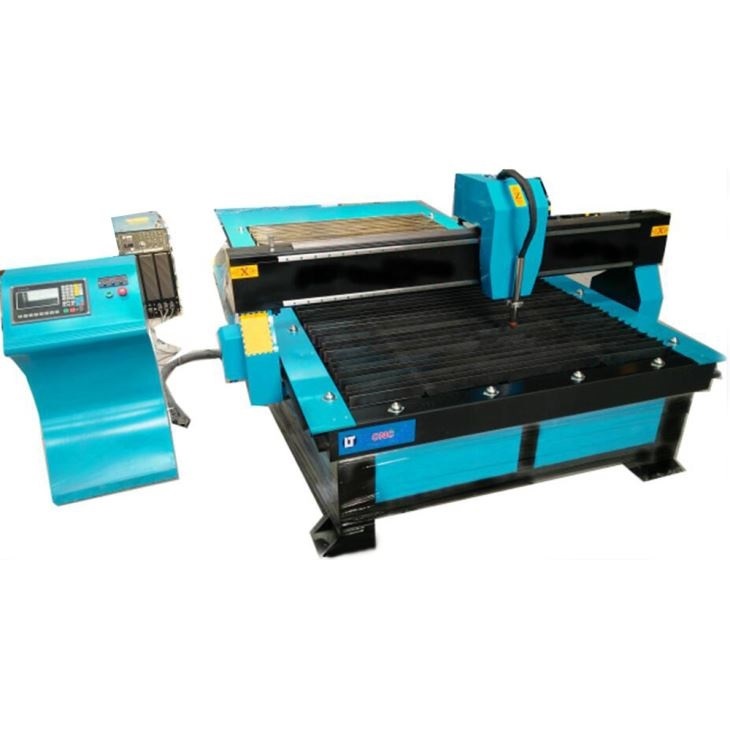 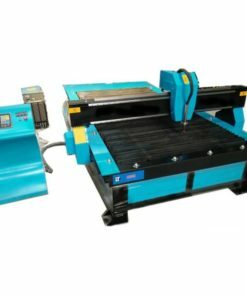 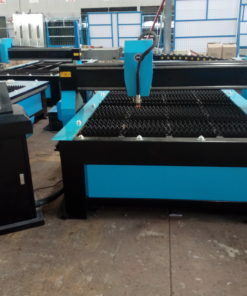 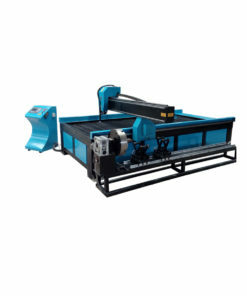 CNC plasma cutting machine, other names plasma cutter, metal plasma cuter, It is used to cut all conductive metals, such as stainless steel, carbon steel, aluminum, copper, etc. 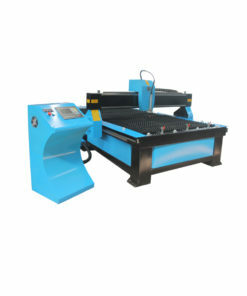 machine working image for you ,after getting your agreement ,then we will book a ship.